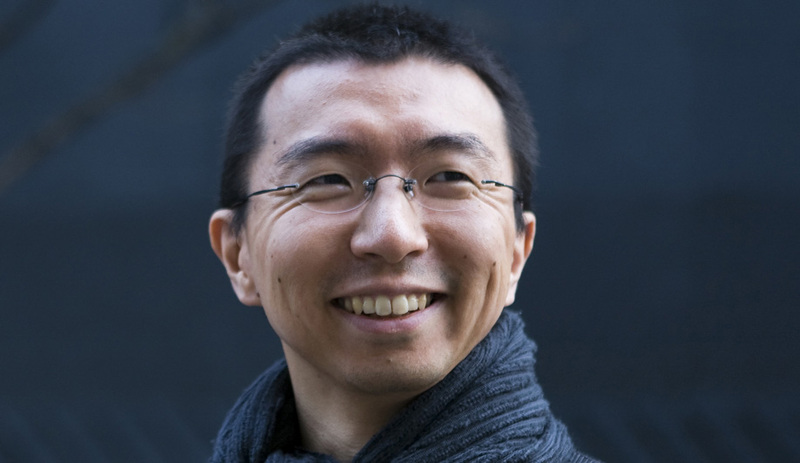 Sou Fujimoto has become the youngest architect, at 41, selected to create London’s annual Serpentine Gallery Pavilion. 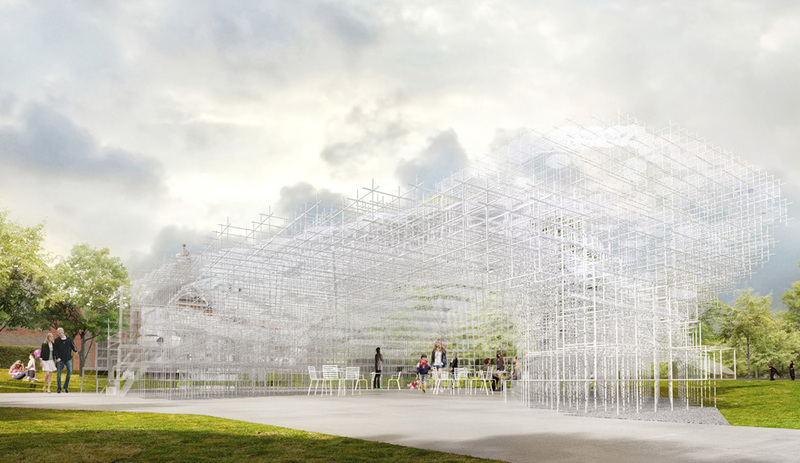 He will erect a latticed structure, made from hundreds of 20-millimetre-thick steel poles, that almost disappears into the landscape. 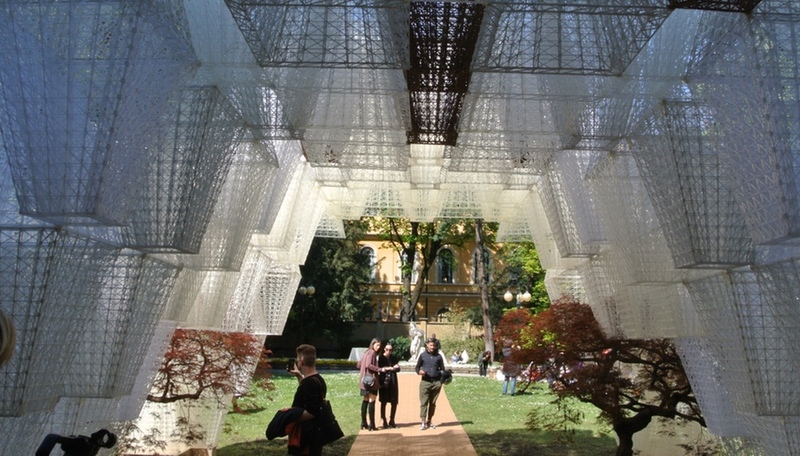 Created as a flexible, multipurpose space, the lightweight structure will have two entrances and house a cafe. 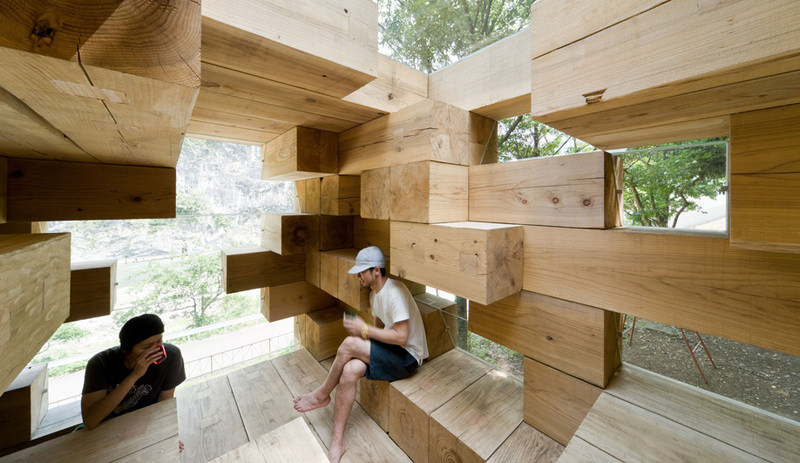 Fujimoto will also install stepped terraces to function as seating areas. 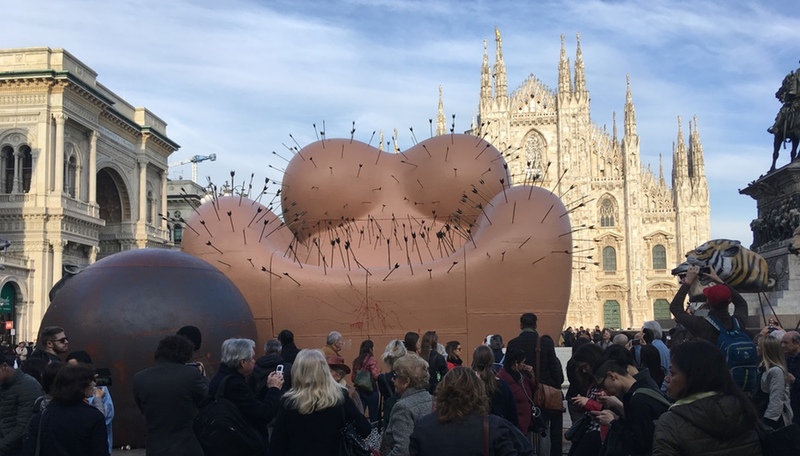 It’s a far cry from last year’s subterranean retreat by Ai Weiwei and Herzog & de Meuron or the cavernous, contemplative space by Peter Zumthor in 2011. 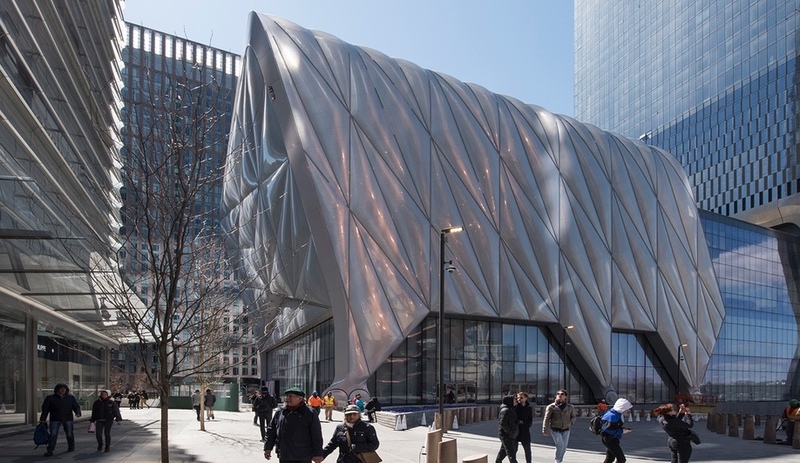 Yet it harkens back to the floating aluminum pavilion that Sanaa created in 2009. 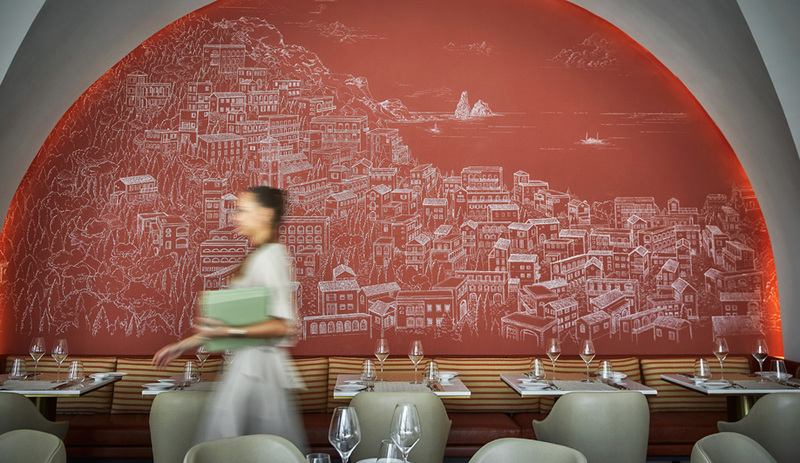 In true Fujimoto fashion, the 350-square-metre structure gracefully fuses the built and organic environment. 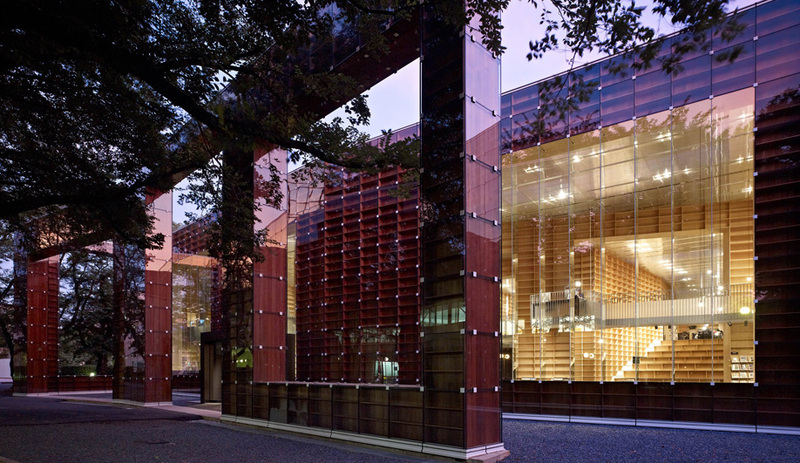 This is a pervasive theme in his architecture, as seen in his Jenga-like Final Wooden House, nestled on a leafy Tokyo hill; and his striking design for the Musashino Art University Library in Japan, with its exposed timber shelves behind expansive glazing that offers views of the surrounding gardens. 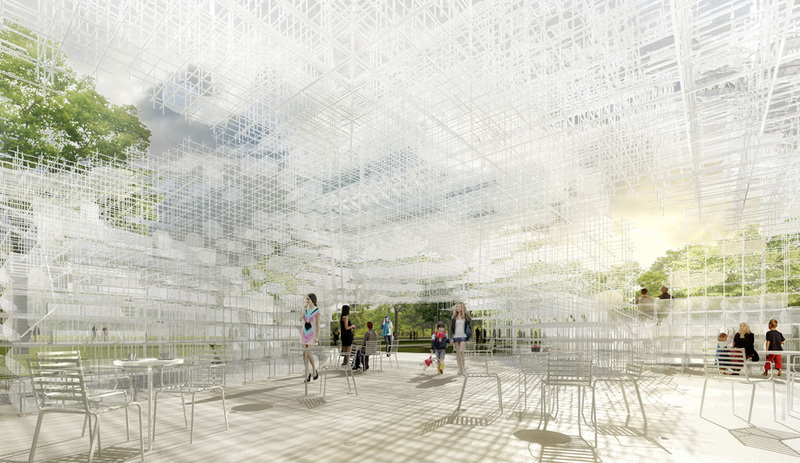 Sou Fujimoto’s pavilion at Serpentine Gallery’s Kensington Gardens will open June 8 and be up until October 20.